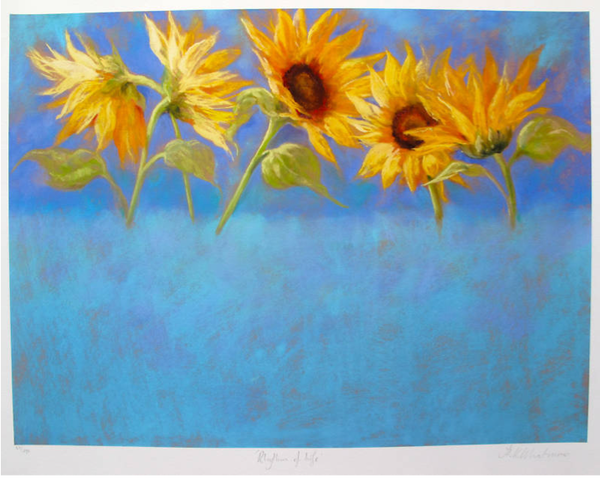 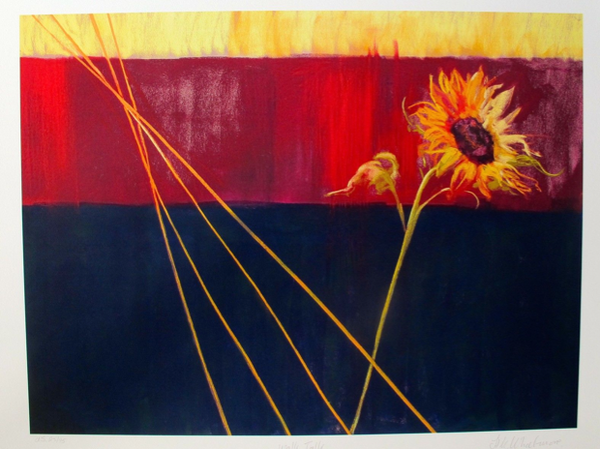 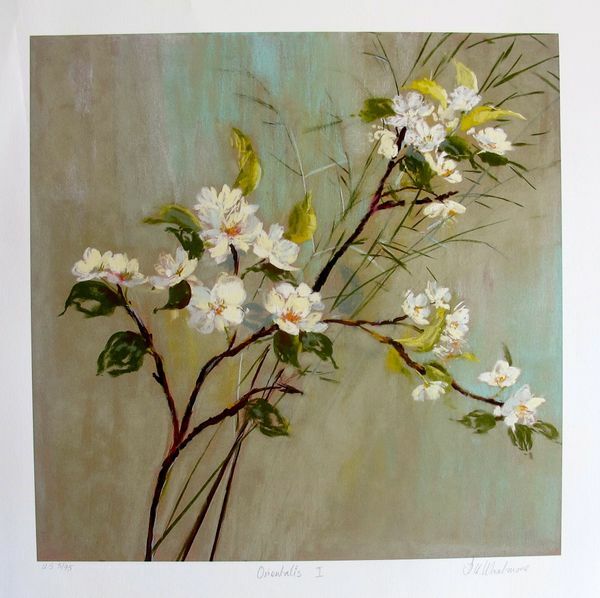 This is a limited edition hand signed lithograph by Nel Whatmore titled “Coming up Rosy”. 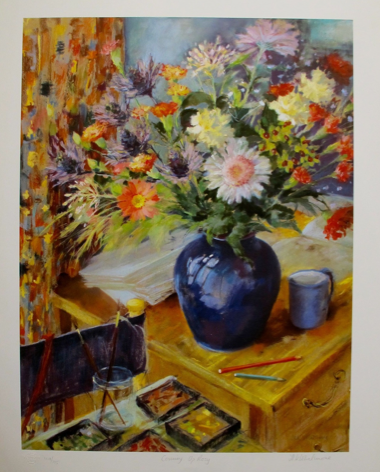 This is a limited edition hand signed giclee by Nel Whatmore titled “Day is Done”. 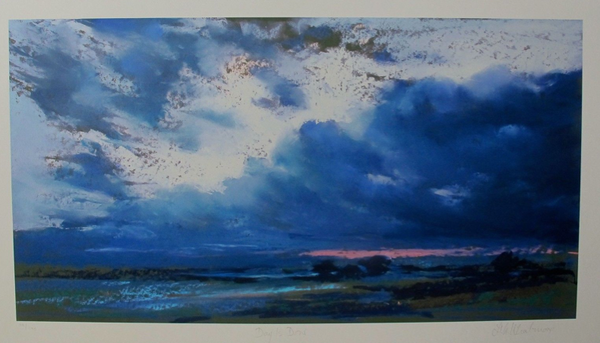 This is a limited edition hand signed giclee by Nel Whatmore titled “Evensong”. 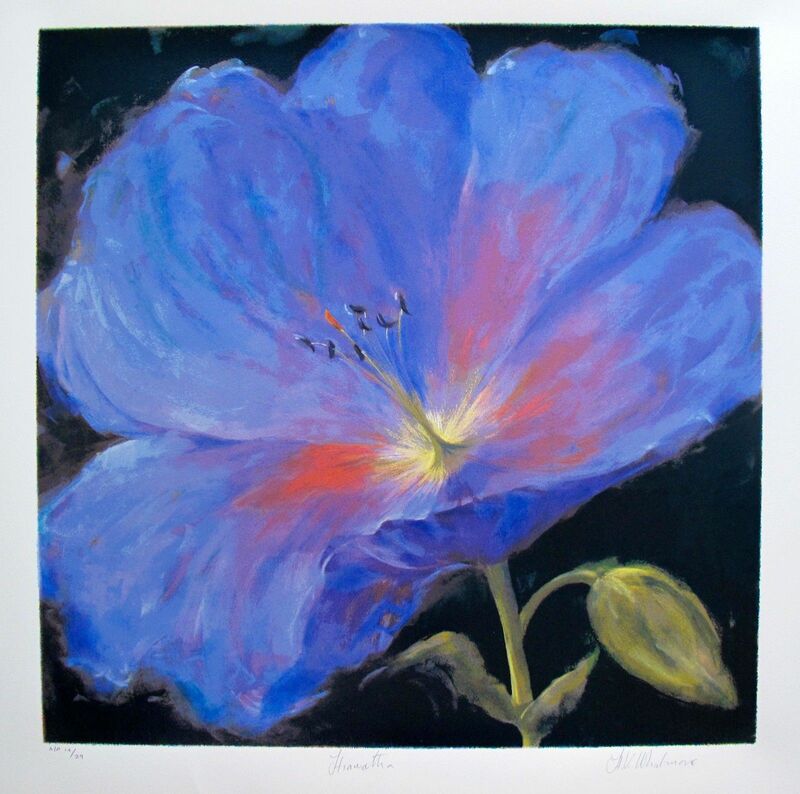 This is a limited edition hand signed giclee by Nel Whatmore titled “Orientals I”. 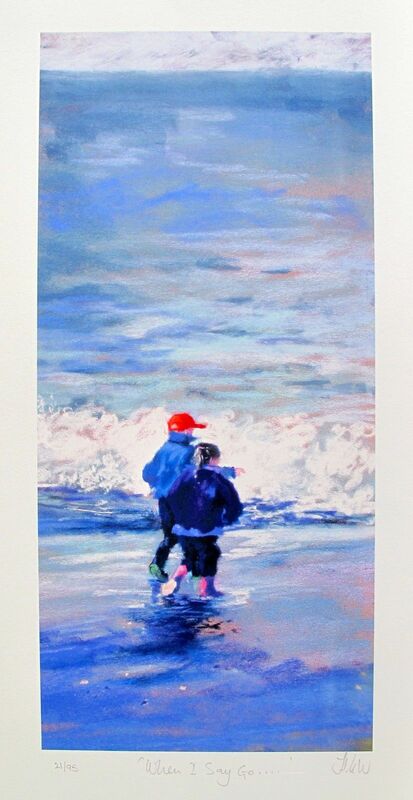 This is a limited edition hand signed giclee by Nel Whatmore titled “Sister Swag”. 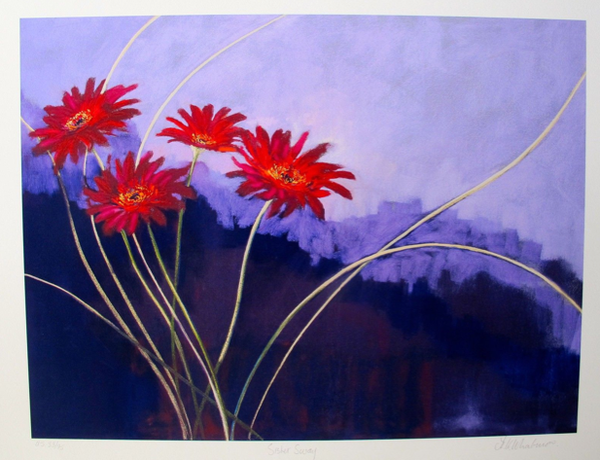 This is a limited edition hand signed giclee by Nel Whatmore titled “Walk Tall”. 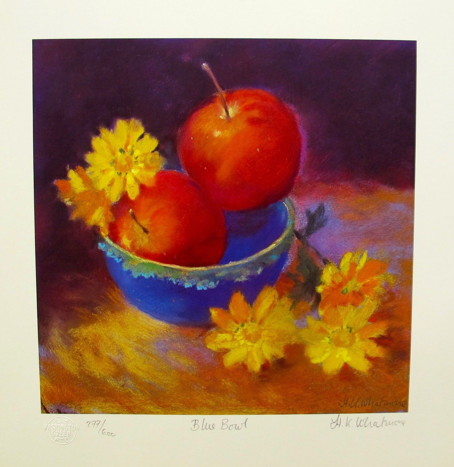 This is a limited edition hand signed giclee by Nel Whatmore titled “THE RHYTHM OF LIFE”. 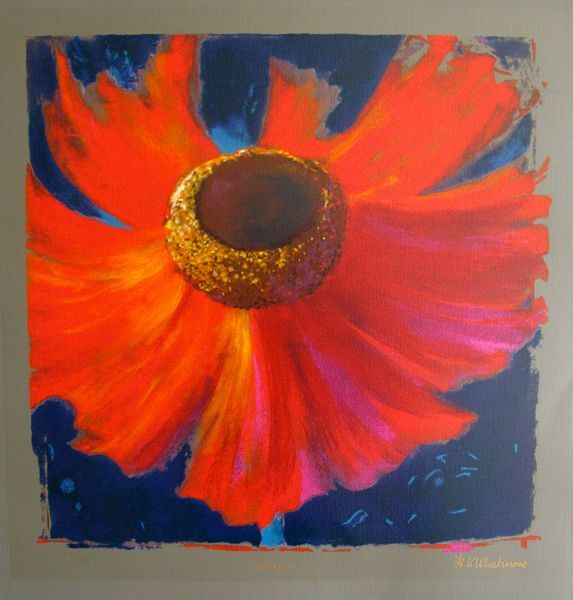 This is a limited edition hand signed giclee by Nel Whatmore titled “WHEN I SAY GO…”.